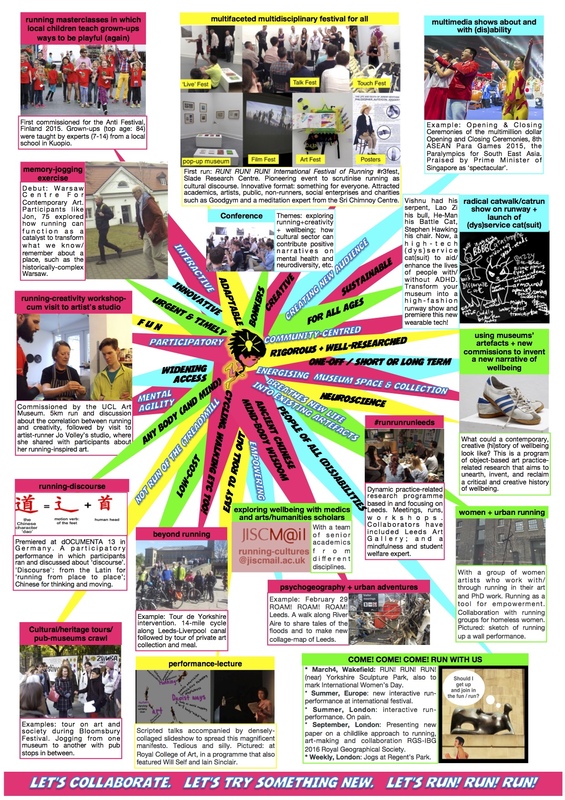 Anti authority (including fake ones): Side project of removing neo-nazi stickers in the streets of Kuopio. | RUN! RUN! RUN! 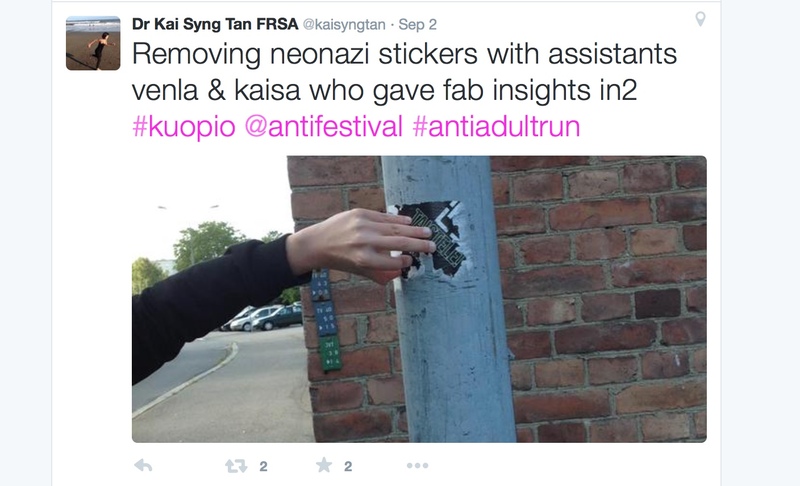 Anti authority (including fake ones): Side project of removing neo-nazi stickers in the streets of Kuopio.